Showing 5 articles from August 11, 2016. FRANKLINTON -- Ilean Hazel McMahan Autrey, 76, a longtime resident of Franklin County, died Wednesday, Aug. 10, 2016 at her home. Funeral services will be conducted at 11 a.m. Saturday, Aug. 13, in the Eakes Funeral Home Chapel in Creedmoor by the Rev. Mark Tondee. Burial will be in South Granville Memorial Gardens. FRANKLINTON - Funeral services for Robert "Rob" Hilliard, 51, who died Tuesday, Aug. 9, 2016, will be held Saturday, Aug. 13, at 1 p.m. at the Richardson Funeral Home Chapel in Louisburg. 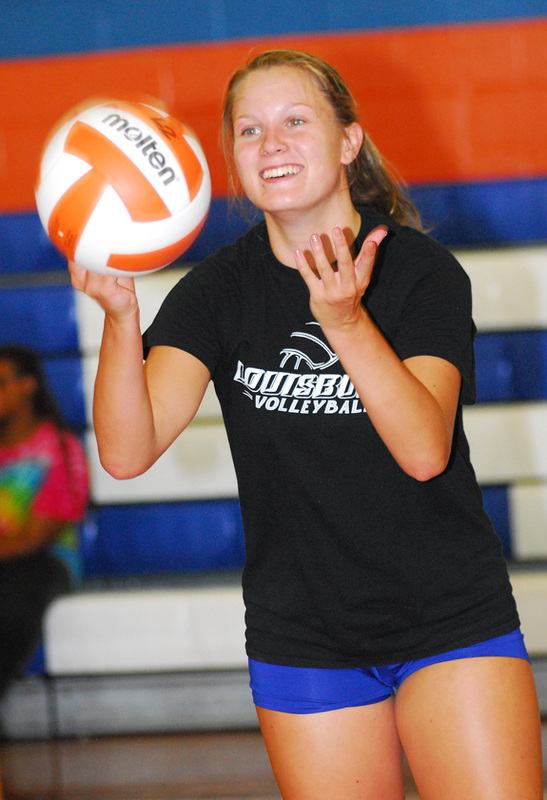 Louisburg High School's Hannah Nobles works on her hitting skills during a recent volleyball practice session for the Lady Warriors. 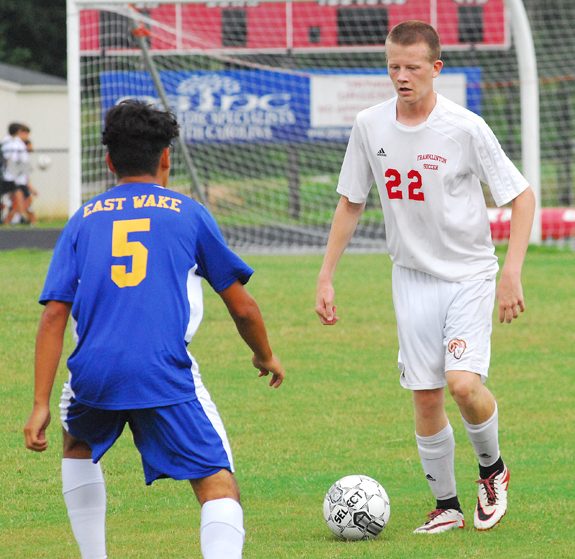 Hayes Tharrington will be a key defender this season for Franklinton. 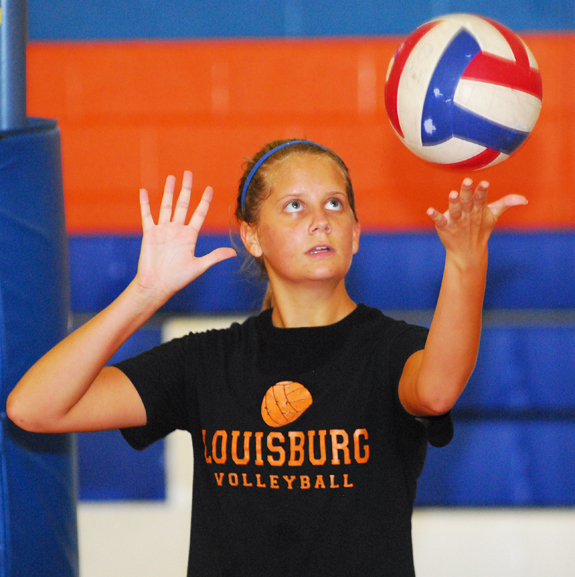 Whitney Bolton is once again expected to be a dominant hitter for Louisburg High School.